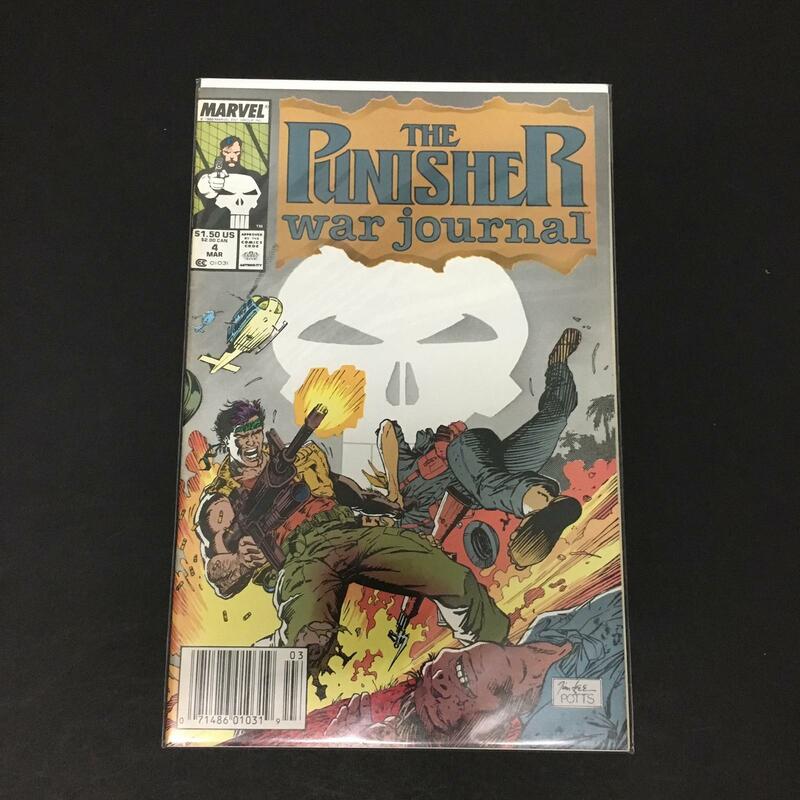 Popcon Store #4 VF+- JIM LEE cover & artwork on Punisher!! 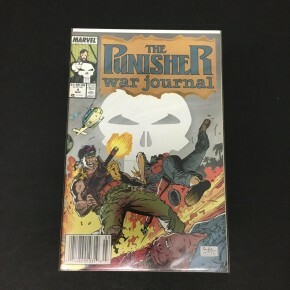 Punisher War Journal #4 VF+- JIM LEE cover & artwork on Punisher! !